Sometimes, the freshest, most sustainable answers sprout from seedling ideas. In January 2015, that is exactly what happened when Tammy Roche, YMCA Vice President of Financial Development, Membership, and Marketing, read an Erie Times-News article about increasing food desert prevalence in Erie County. "It was that article that started us thinking," Roche said. "How do you get meals to kids when transportation is the problem?" She and her colleagues began brainstorming and by March, they had applied for the YMCA of the USA Community Outreach Grant. "How many people just have access to a bus?" Roche continued. "The number one goal is to provide healthy meals to kids, and here, we had a bus. We knew other Ys, such as the ones in Asheville, North Carolina, had used buses for community outreach in the past, so we knew the project could be successful." The decision to make it happen actually came before the idea reached full bloom. Moving forward, the project needed substantially greater funding and planning. As for the meal menus, the YMCA as a national organization developed its own Healthy Eating Standards guide years ago. Roche referred to the standards as a "step above" the USDA nutritional guidelines. She used the example of serving chicken salad instead of chicken patties to limit the consumption of processed foods and further stated that fresh fruits and vegetables will be available at every meal made in and served from the bus. Staff on the Food and Fun Bus will additionally lead some type of activity for the kids at every stop. "We are looking at this as phase one of what can come out of this outreach," Roche stated. "Do we see the opportunity for this to evolve to reach more families? Absolutely. This is a countywide effort and as we build partnerships in the area, we will be able to grow and sustain our efforts." The partnerships to which Roche referred include the Erie County Department of Health, the United Way, the Second Harvest Food Bank, and the Northwest Tri-County Intermediate Unit, to identify the areas in the greatest immediate need. Major sponsorship came from the Walmart Foundation, the Erie Community Foundation through the ECGRA grant, and the Arby's Foundation. Companies who completed bus renovations included Bonnell's Collision, Electrical and Mechanical Systems, Motsch Plumbing, Boyer RV, Fastsigns, and Tungsten Creative Group (who did the renovation planning). "I am extremely grateful for the fact that every partner I approached, sight unseen, was an absolute 'Yes.' For-profits, nonprofits, universities – all said 'Yes.' Every person I called was so receptive, could see the bigger vision, and said 'whatever you need, whatever you need,'" Roche said while sharing the abbreviated version of the extensive partner and donor list. "This food desert problem is a massive problem to which there is no easy answer. The Y Food Bus is not the final solution. We just happen to be the stewards of this initial step toward a more complete solution." 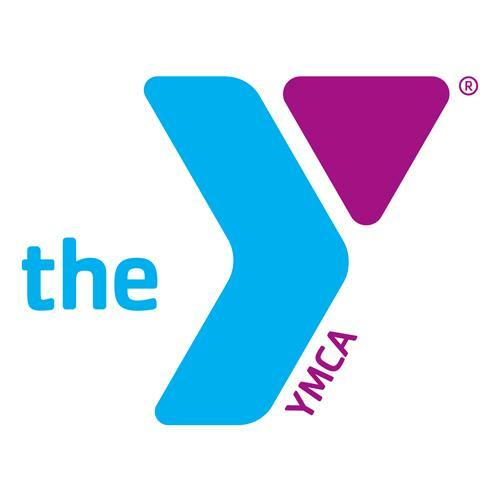 The "Let's Give Them Something to Taco 'bout" YMCA Food and Fun Bus kick-off event will take place Friday, April 29, at 5 p.m. at Second Street and Parade Boulevard. The bus will begin making regular rounds in June as the Erie community's only free mobile meal provider for kids. For more information, contact Tammy Roche at 452.1432 ext. 252 or troche@ymcaerie.org. Donations can be sent to YMCA Food + Fun Bus Project, 31 W. 10th St, Erie, PA, 16501. #TheYFeedsKids #ForABetterUs.